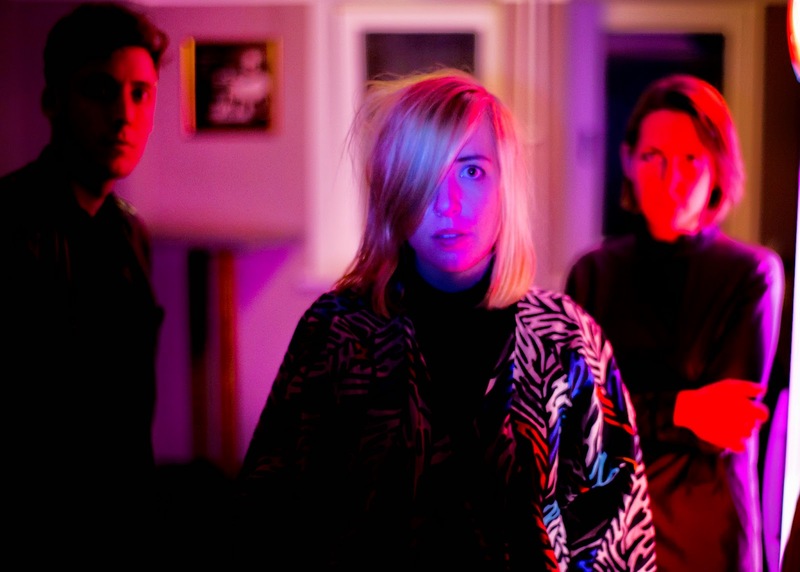 Frankly, Toronto trio Austra’s European fanbase probably outnumbers their local following. Frontwoman and activist Katie Stelmanis has this strong, multi-layered voice that is almost archaic sounding atop Maya Potepski's New Wave beats and Dorian Wolf’s crazy subtle, hallowing bass. It’s dark, sophisticated, and contemporary; a risqué novelty, a very marketable avant-garde, or an off-the-rails Europop. Stylistically speaking, their explorative new EP is trés Björk and hella confident. Three of the four tracks on Habitat, released today, are mostly instrumental. Stelmanis' distinctive vibrato is absent after the title track, “Habitat;" Stelmanis makes two brief vocal appearances in the latter half of the record. 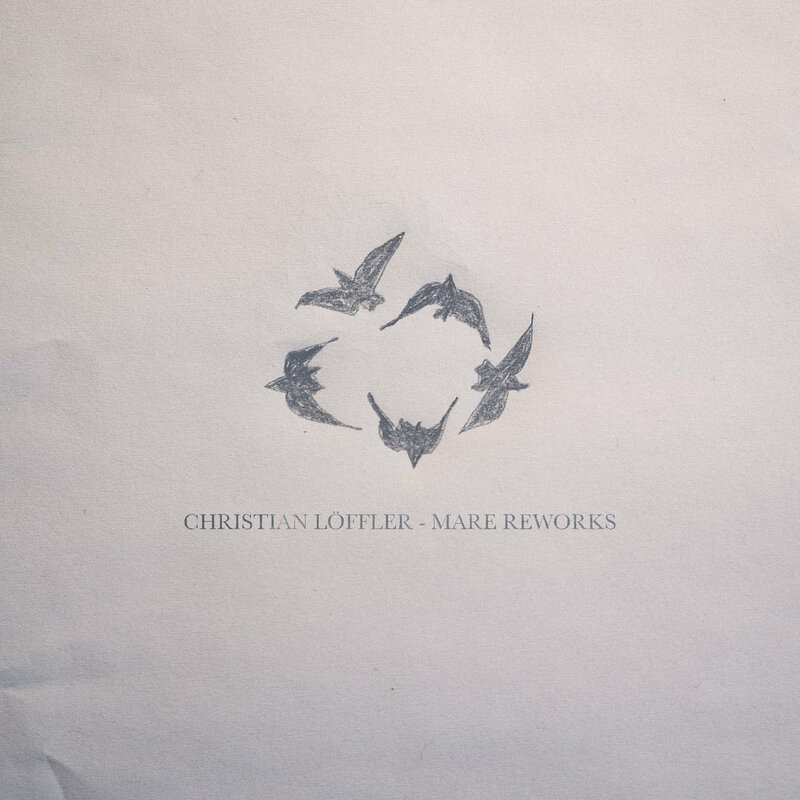 "Doepfer," however, is composed entirely of experimental space wobbles. Late in "Bass Drum Dance," Stelmanis adds a series of broken, microtonal triads to the synth melody. Then she creeps onto “Huulluu” to whisper menacingly, “I took your microphone. It’s in the river.” Fascinating.